* Become a Tate Member or Patron and get free entry to all special exhibitions. 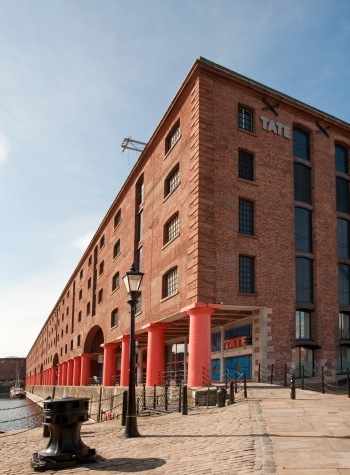 Tate Liverpool opens at 10.30 on the first Wednesday of every month owing to staff training. You can see many inspired art books at tate liverpool shop and also children’s gifts, postcards, stationary, prints, books, jewellery, exhibition catalogues etc here. You can avail 10% educational discount on all library and school orders with an account at tate liverpool shop. If you want to open an account, you can call to this number: +44 (0)20 7887 8869.